OCEAN FRONT VIEWS FROM EVERY ROOM! 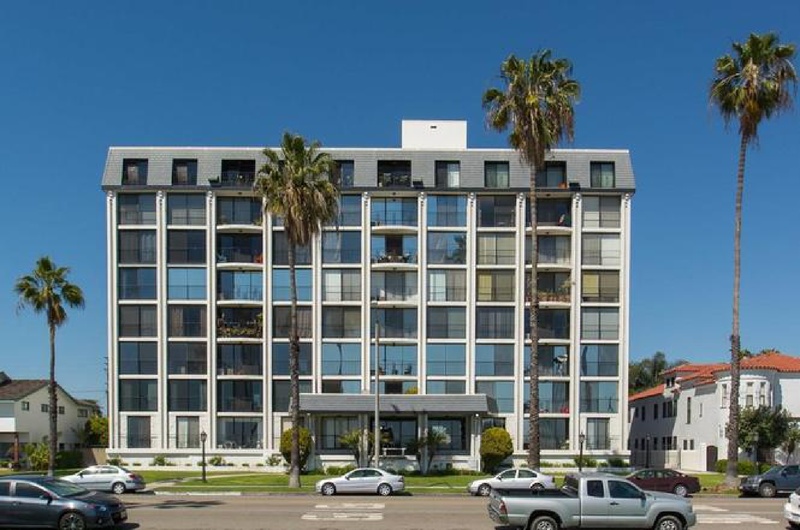 2-bedroom, 2-bathroom condo with over 1000 sf of living space in this remodeled, light, bright living space! Nestled amidst the Estates Section of Belmont Heights between Belmont Shore & Downtown LB. Master suite with bathroom, remodeled kitchen. The elegant Versailles has wonderful amenities including security, a pool & jacuzzi,with an Ocean view, sauna, bar-b-que area, fabulous recreation room, & gated underground parking with an assigned space & storage. Close to public transportation to the greater LA area! Experience every Sunrise and Sunset in an upscale coastal lifestyle in this beautiful ocean view community!